This isn't Mega Man news, per se, but I wanted to take this time to give a shout out to someone who's been very important to the Mega Man community, and this blog. 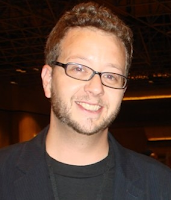 Seth Killian announced today he will be departing from Capcom, relinquishing his six-year position as strategic marketing director of online and community. Perhaps best known for his contributions to the Street Fighter community, Seth also played a pivotal role in establishing a direct line of communication with Mega Man fans in Capcom Unity's heyday. 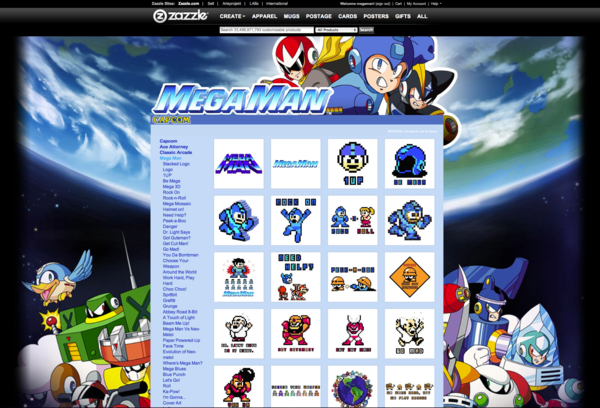 The Mega Man forums, Ask Capcom, the Suggestions Box, and even the Devroom... Seth's had a hand in all of that. 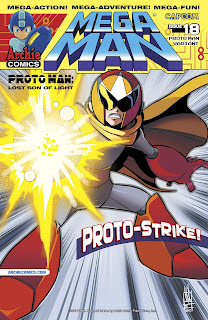 You have Seth to thank for projects like Mega Man 9 and Mega Man 10, too. He supported the development of those games from day one, believe it or not! 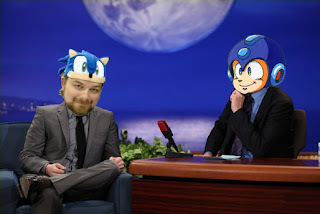 A Mega Man fan at heart, Seth always did what he could to assist us; fielding our questions, dropping hints, supporting fan projects. His support will be missed. 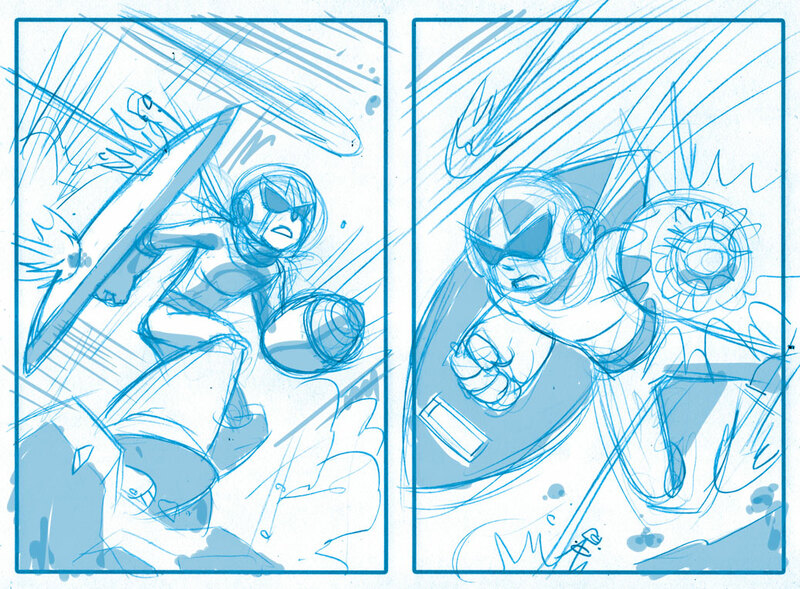 On a personal note, Seth helped me launch Rockman Corner. 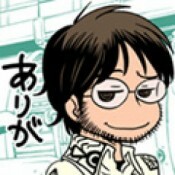 Way back when, he'd religiously post content from here to Capcom Unity. 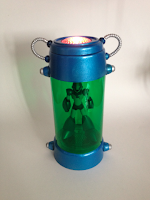 Consequently, Rockman Corner achieved an audience that has grown considerably over the years. Needless to say, he has my thanks. Wishing you all the best in your future endeavors, Seth. And please, don't hesitate to spill the beans on that Mega Man 9 secret! 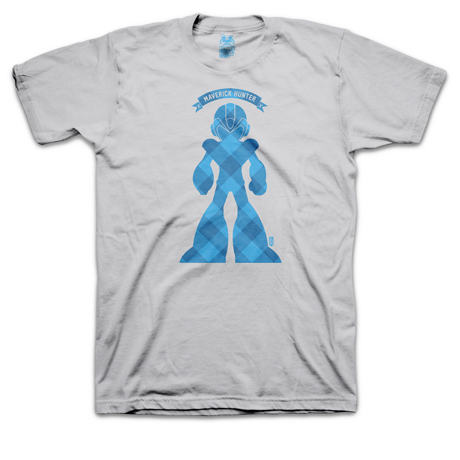 If you're a fan of Mega Man and the Marvel vs. Capcom universe, then you're in luck. 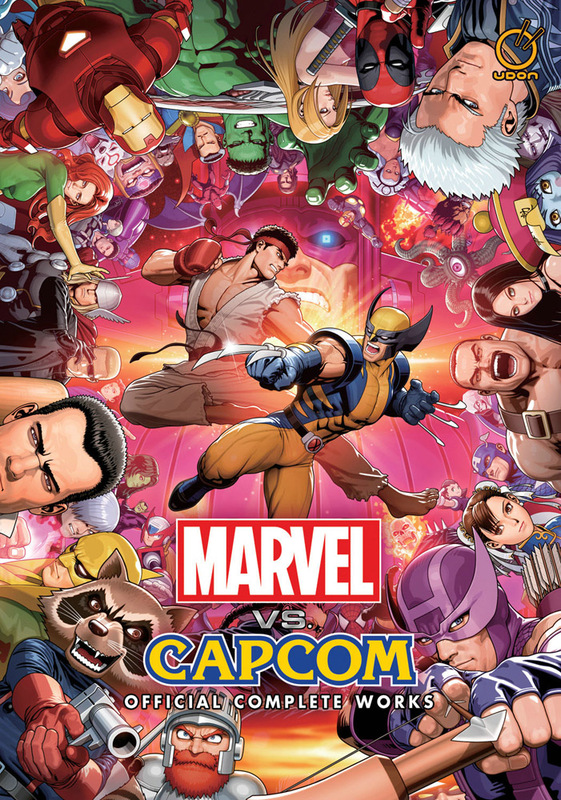 UDON Entertainment has announced Marvel vs. Capcom: Official Complete Works -- a brand new artbook chronicling nearly 20 years worth of art from all Marvel and Capcom’s video game collaborations. 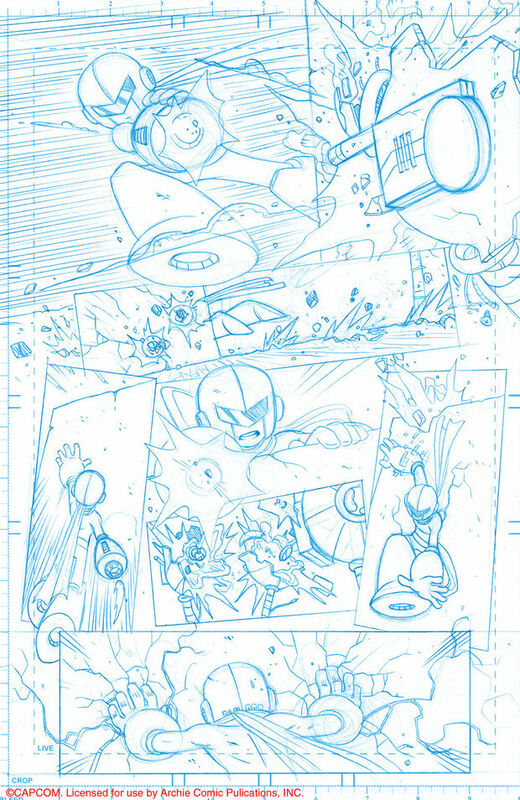 Within its pages, you'll find all sorts of material from The Punisher to Ultimate Marvel vs. Capcom 3. 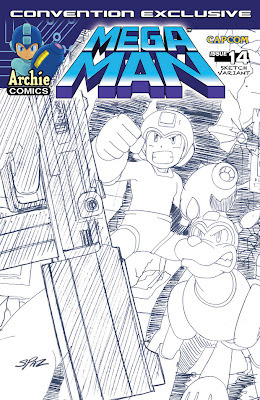 Official artwork, sketches, bonus content... the works! 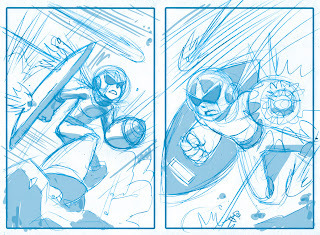 You can expect to see some Mega Man in there, too, of course. The Marvel vs. Capcom trilogy featured Roll, Zero, Tron Bonne, the Servbots, and the blue bomber himself as playable fighters. 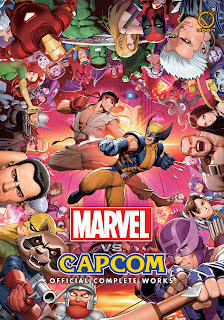 Marvel vs. Capcom: Official Complete Works will be released this November in softcover format. 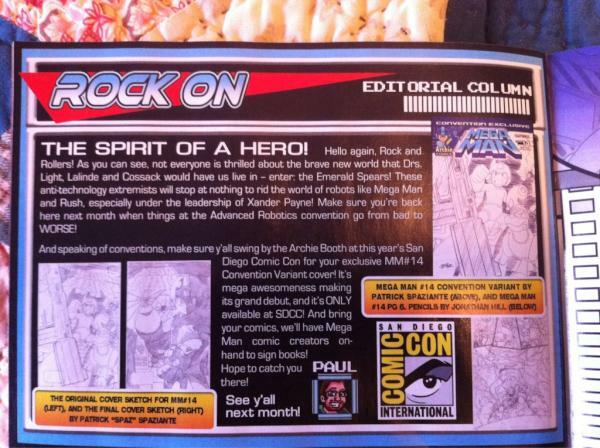 A limited hardcover edition will be available as San Diego Comic Con exclusive, which kicks off on July 11th. The hardcover edition will run you $100, while the standard softcover will retail for $44.99. 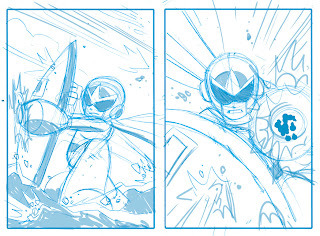 More details and sample pages at the UDON Blog. 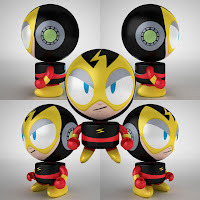 Fans of Mega Man and lovers of music take note: The Megas' newest tribute album is now available for pre-order. 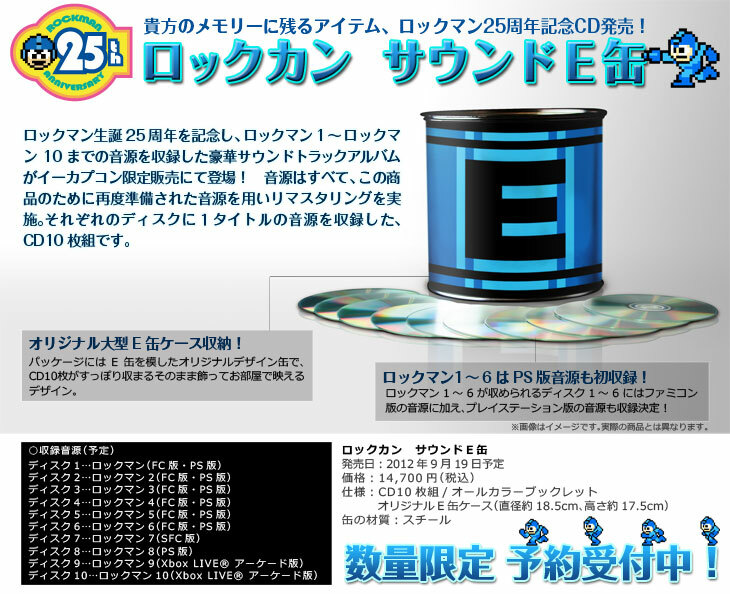 Announced earlier this month, "History Repeating: Blue" covers the first half of the Mega Man 3 soundtrack. A follow-up album is expected to roll out sometime in the near future, completing the History Repeating epic. Support The Megas and secure your copy here. Pre-order now and you'll get the digital version for free. Today! Thanks for the tip, Lou. 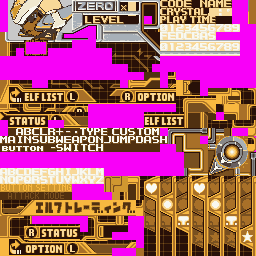 An unused tab reading "Elf Trading" in katakana can be found within the game's menu graphics (bottom left). 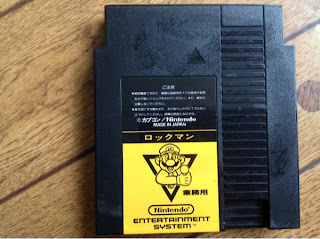 This feature is not present in the final game, and any traces of its functionality are non-existent. Cyber Elfs play an integral role in Mega Man Zero; special power-ups that enhance the player's abilities or alter stage conditions. Trading Cyber Elfs probably wouldn't have had much, if any affect on gameplay. I imagine the feature would've brought a social aspect to the game, sort of like trading chips in Mega Man Battle Network. 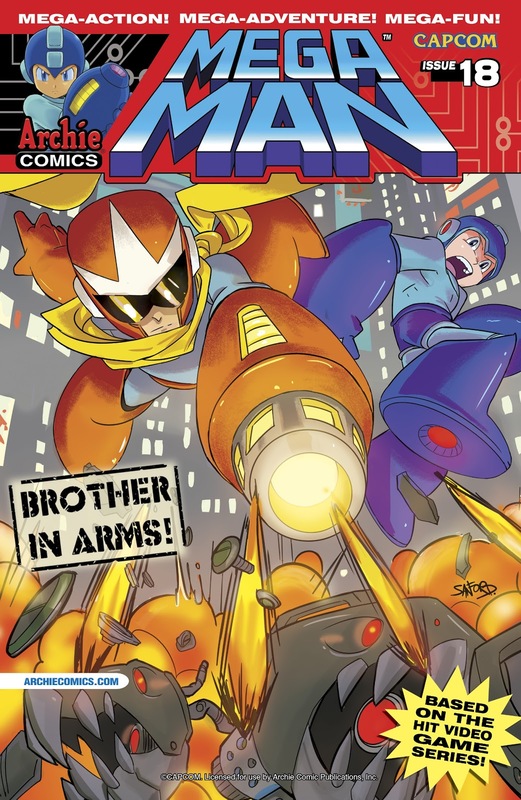 It's funny now, but I remember when Mega Man Zero released there was considerable demand among players for an Elf Trading feature. 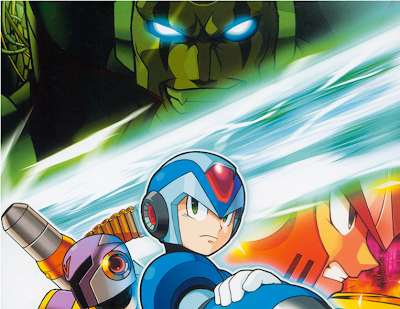 Ten years later, we're looking at solid proof Capcom once considered the prospect. I wonder why they removed it? Interesting find, to say the least. Head on over to Blue 'Chaos' Light's YouTube channel for the complete playlist! Secretcode: Will the Mega Man X D-Arts continue after Vile? 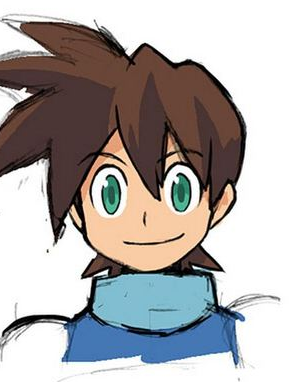 BlueFin: There is something being planned right now for the next character in the mega-man universe though I cannot comment on it. Earlier this year, Bluefin Tamashii asked you to go vote on which Mega Man character you'd like to see a D-Arts figure of. 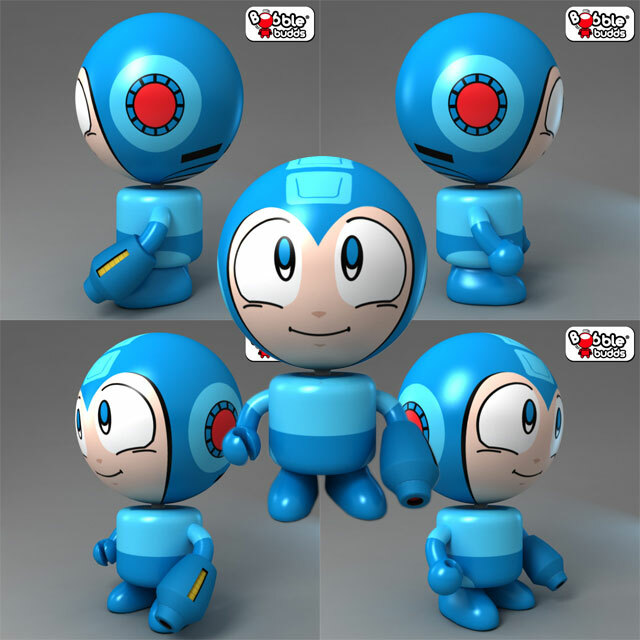 Mega Man Volnutt got the most votes; busting the competition with 665 votes. It's quite possible Volnutt is the new figure given the results... but, then again, Sigma came in second place. 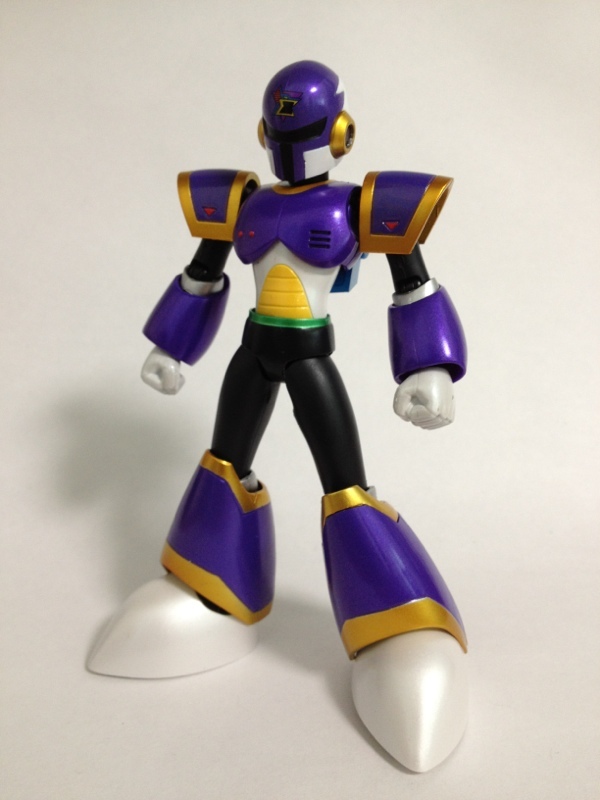 Bear in mind, the current D-Arts figures derive from the X series; for consistency's sake, Sigma may be the more appropriate candidate. Whatever the outcome, I'm just glad to hear we'll have something new to look forward to following Vile's release. Hopefully, we'll have more news on this soon. Well X fans, it finally happened. 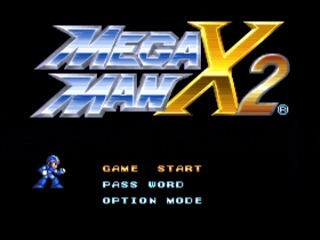 You can boot up your Nintendo Wii today, jump on the Wii Shop Channel and grab Mega Man X2 for 800 Wii Points. To commemorate the release, Capcom Unity's feeling a bit charitable. Simply comment on this post, say which game in the X series was your favorite, and you could win 2000 Wii Points! It doesn't get much better than that. The winner will receive a code via PM. Good luck! Thanks for the tip, Lou! 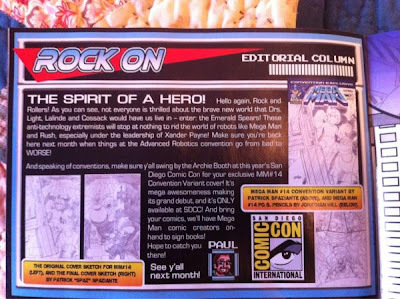 SDCC kicks off July 12 to July 15th. Thanks to CrimsonSeiko for the tip and Tony Ponce for the hi-res version! Stay tuned, and I'll get you that solicitation info as soon it hits. "At Rockman Day, play and make good cheer, for Rockman Day comes but once a year." 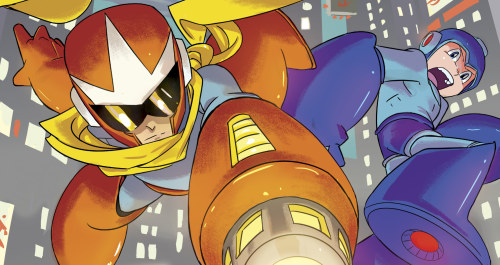 June 9th is here, and fans across the net are celebrating the annual tradition of "Rockman Day." 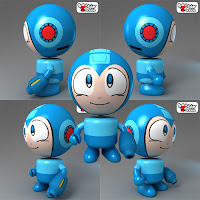 For the unfamiliar, Rockman Day is a holiday of sorts celebrated on June 9th as a way to commemorate the Blue Bomber. It falls on June 9th because of the Japanese's tendency of creating words from sounds. "Roku” is 6 and “Ku” is 9. Put them together and voila! 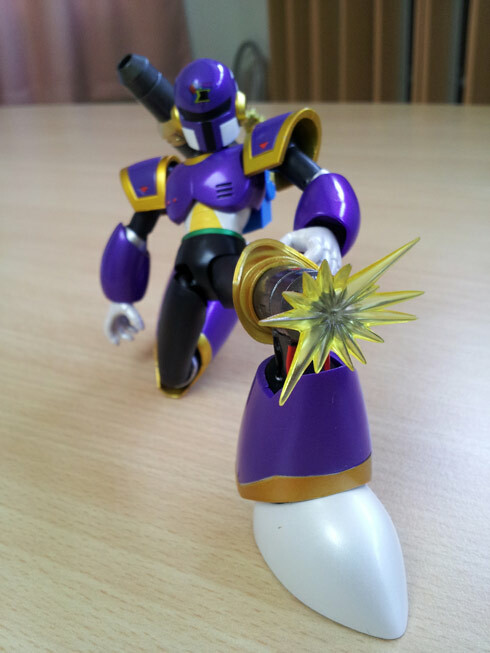 You have "Rokku." Ever wonder why the number 69 occasionally shows up in so many games and merchandise? Well there you have it. 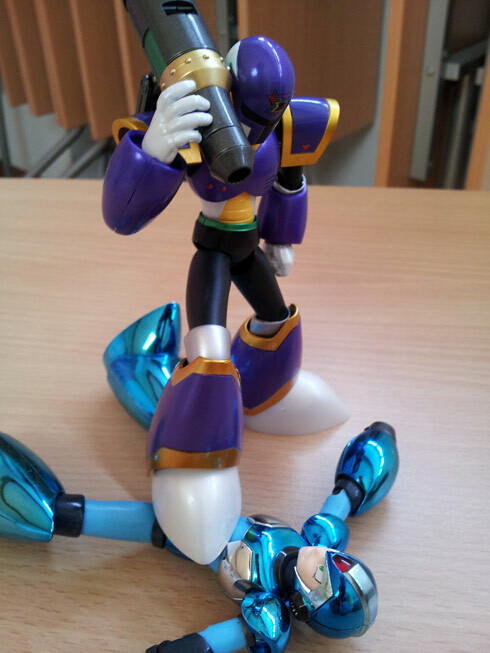 Rockman Day is more or less a meme that began within a circle of Japanese netizens a couple years ago. 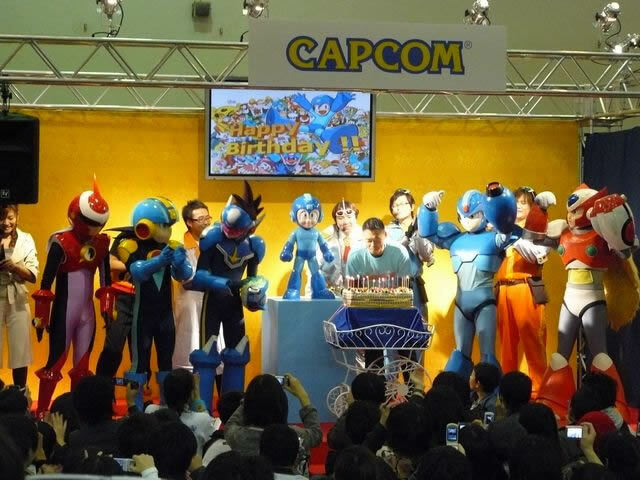 The occasion quickly made its way overseas, followed by official recognition from Capcom last year. There isn't any sort of specific plan or thing you're supposed to do on this grand day; rather, the day is what you, the fan, make of it. That's all there is to it, really. 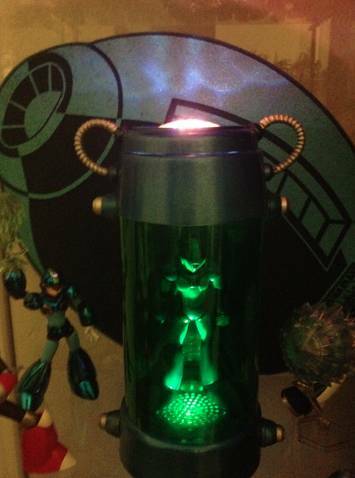 So kick back, relax and set some time aside today to have a little Mega Man flavored fun. 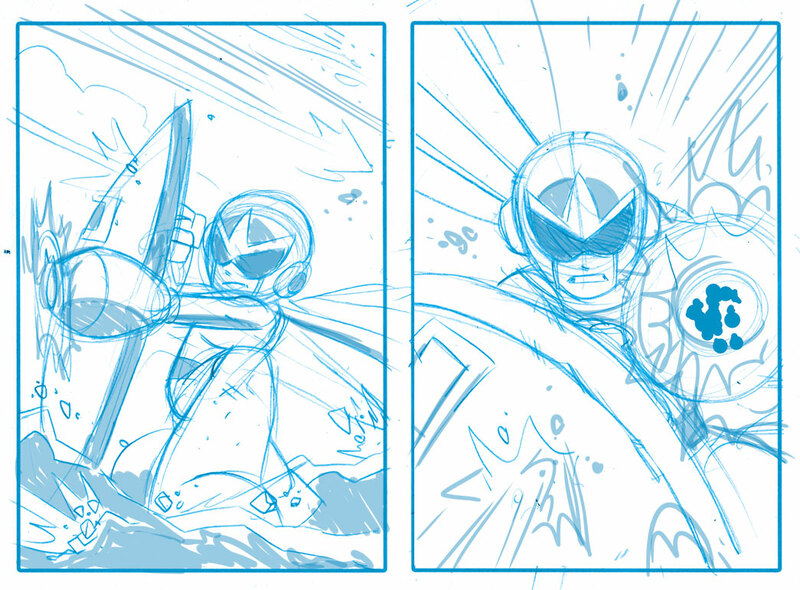 Play some games, read some comics or manga, or maybe whip up some cool fan-art (Update: Like this). Own the day however you see fit. Just, uh, don't go too crazy on the E-Tanks, yeah? 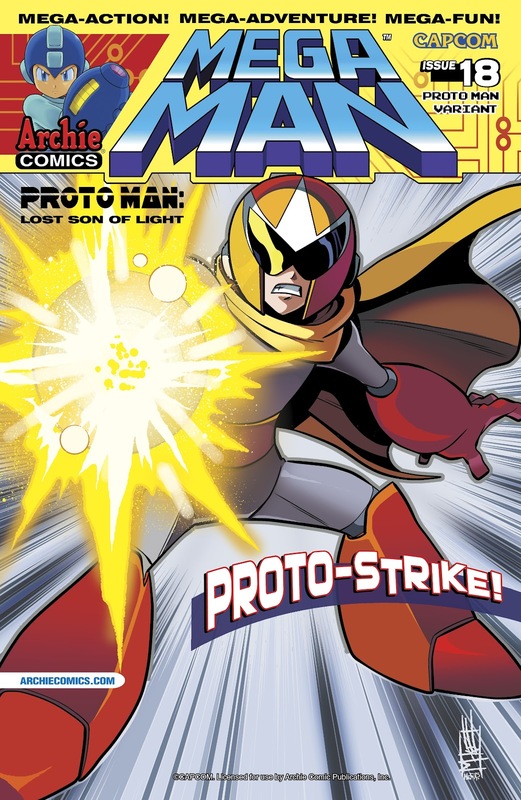 The above represents some of Chad's early #17 covers: heavy on action, the spotlight entirely on Proto Man. 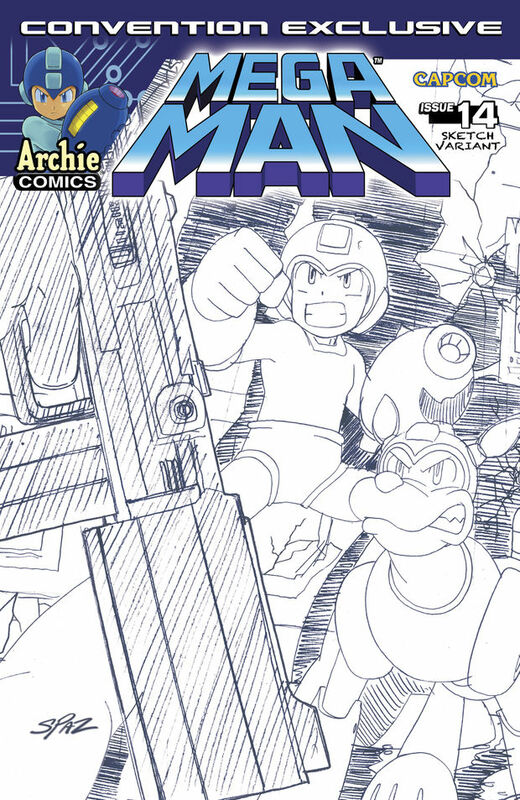 However, editor Paul Kaminski wanted something a bit different; something "more representative of the feel of the story and Blues origin or something including Megaman himself on the cover." 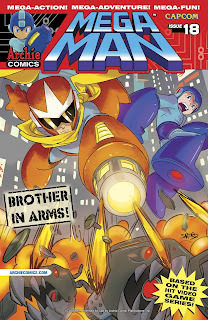 Bad Box Art Mega Man and his big 'ol gut may soon be coming to an iOS device near you. 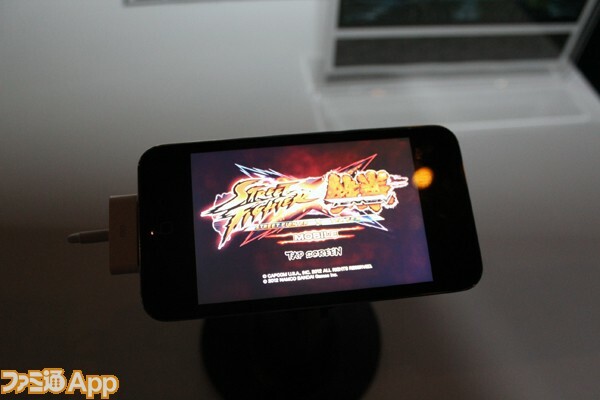 According to Famitsu, Capcom is currently demonstrating Street Fighter X Tekken running on iPad and iPhone at E3 2012. Before you get too excited, it should be noted this is just a tech demo. Capcom *supposedly* doesn't have definite plans to port the fighter over to iOS just yet; however, they are gauging interest in the prospect at E3. But really, let's not kid ourselves. This is Capcom. Of course we're going to see this happen. 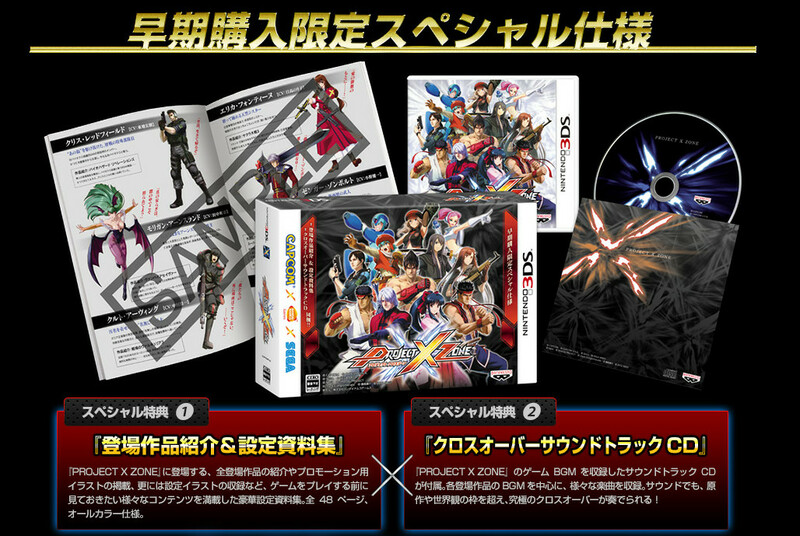 Now, if only they can get to work on a Nintendo 3DS version... Bad Box Art Mega Man and all. 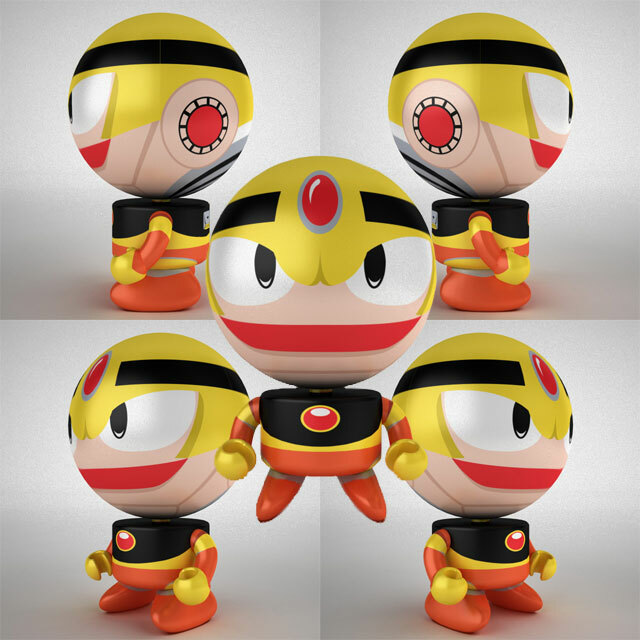 Readily available in Japan, Zero Type 2 is slated to hit retailers in North America next week, closer to or on June 15. Pre-orders are still open from the usual places like Big Bad Toystore and Toy Arena. 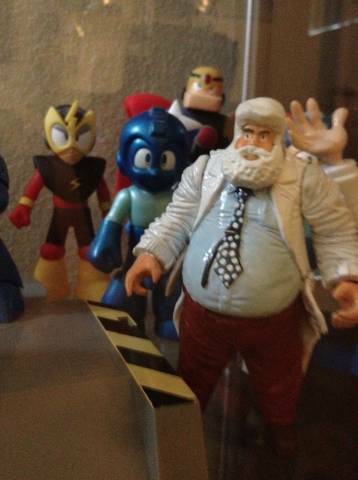 When Capcom fails to deliver, leave it to the Mega Man faithful to pick up the slack. 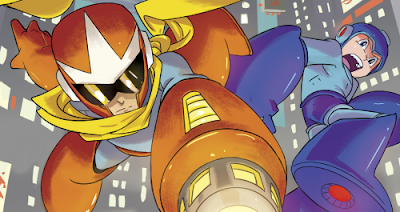 NMario is hard at work remaking Mega Man Mania, the ill-fated GameBoy Advance collection of the five Game Boy Mega Man titles. 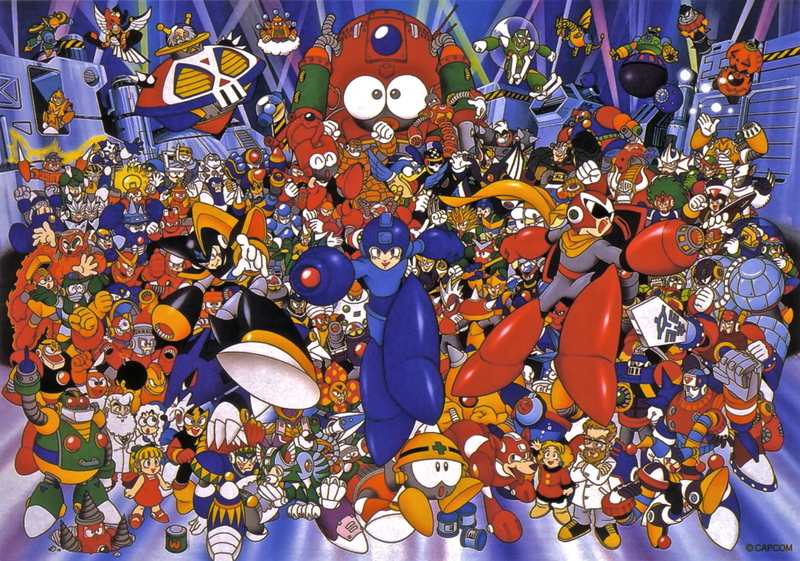 Dubbed "Mega Man World", the fan game runs on a custom engine designed to replicate the look and feel of Mania. It's an admirable effort, to say the least. 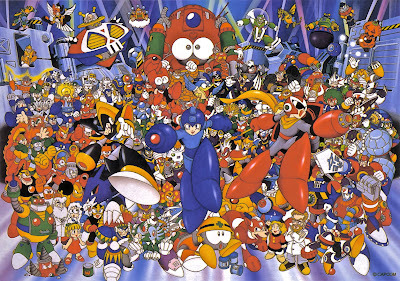 "Since Capcom originally lost the source code to release Mega Man Mania/Anniversary for the GBA, they had no choice but to cancel it. 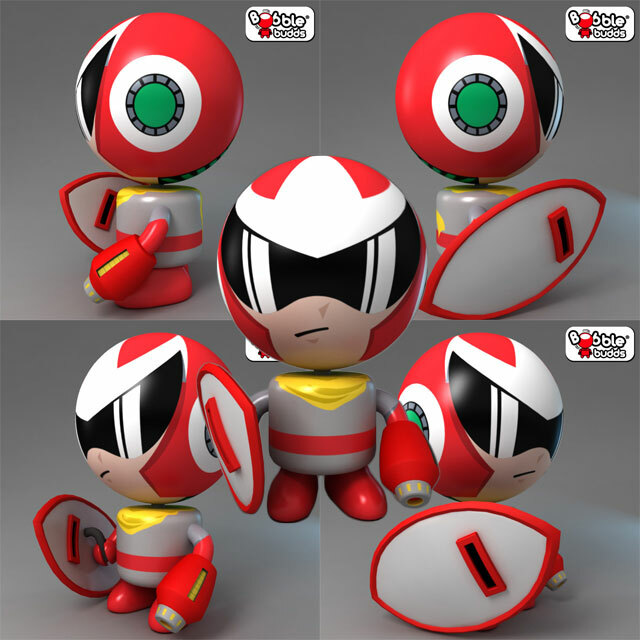 So in response, as the fans of the series franchise, we can make this happen," says NMario. 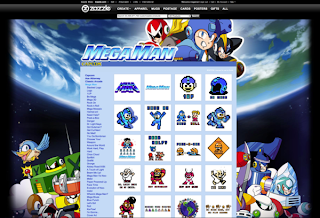 "This fan game mimics the style of Capcom's unreleased Mega Man Mania. It will feature 4 previous robot masters, one from each Game Boy game." The above video depicts an early work-in-progress version of the game, evidently fulfilling the cancelled collection's promise of full color graphics. The current version also boasts proper Game Boy sound, enhanced physics and tweaked gameplay. 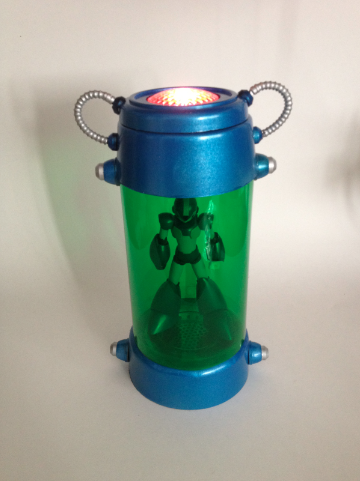 The convergence of those elements will hopefully give rise to one of the most unique Game Boy Mega Man-inspired projects yet. But, really, what's the fun in watching the game when you could experience it? 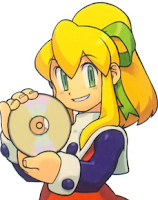 Those interested can find a demo of the game's engine at NMario's website. You can either play it in-browser or download an application. Mind you it's a VERY early build, so things will probably be a bit different in the final version. I, for one, am looking forward to playing the finished product. It's definitely something to look forward too! Best of luck to NMario and his team.